Many of you are also asking if it is better to travel to Oman or to UAE. Honestly, a simple answer cannot really be given as all depends from your interests and travel style. You will meet more real travelers in Oman, as UAE is more touristic country and there are more tourists for holiday breaks in Dubai or Abu Dhabi and not for traveling around the country. 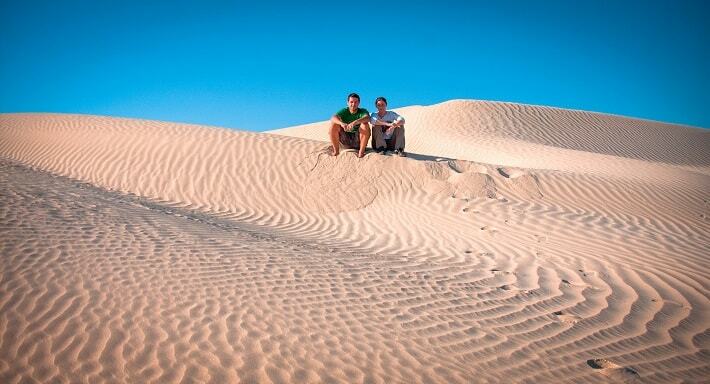 Oman is still amazing travel destination for all seeking adventures. Well, it is hard to mark one country with the budget as you can actually do both off them low budget or spend a fortune – it all depends on your travel style…oh and it also helps if you change hotels for a wilderness camping under the starry sky – both countries allow it and it is also safe. I can say that UAE is much more urban and modern than Oman. 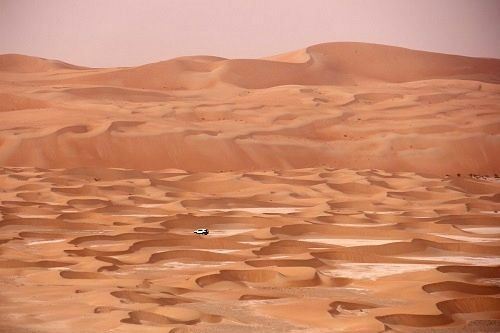 In fact Oman is a destination where you can easily find wilderness. Except from Muscat (also not the complete city) forget about modernly in Oman. Luckily Oman has chosen a different tourism strategy, where history and tradition is important and that is why you will still be witness of tradition life, architecture… Unfortunately or for many luckily, UAE, especially Dubai and Abu Dhabi is a modern concrete jungle. But also in UAE not all was erased. Predictable is not really the right word to describe UAE, but Oman is much more diverse when comparing it to UAE. Sure, Oman is also larger and that is also it has much more to offer. 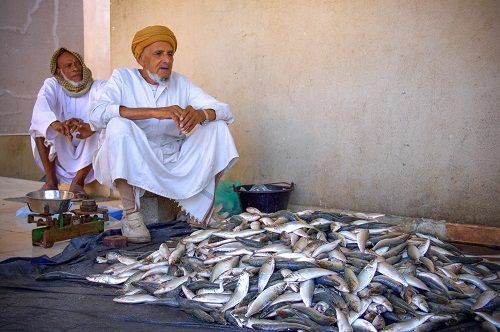 While UAE is full of foreign workers, Oman still has more of a local life present. You will have no difficulties in finding locals in Oman, when UAE is another story. But in both countries, Oman or UAE, when you meet the locals, they will be extremely welcoming and friendly. If you only have 2-3 weeks for Oman forget about local transport – it is slow and you will need ages to reach remote places. Well, we would also suggest renting a car in UAE, especially if you want to go a bit off from the normal tourist paths, but nevertheless, local transport is still better in UAE than in Oman. 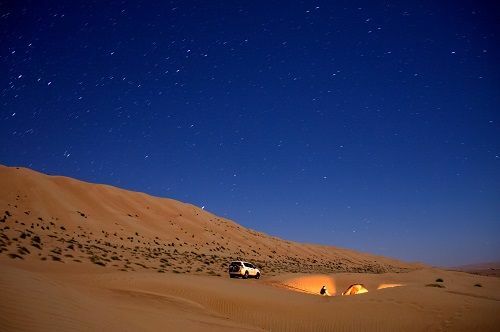 You don’t need 4WD to travel around Oman or UAE, but if you will want to do some off-road, 4WD is a must. 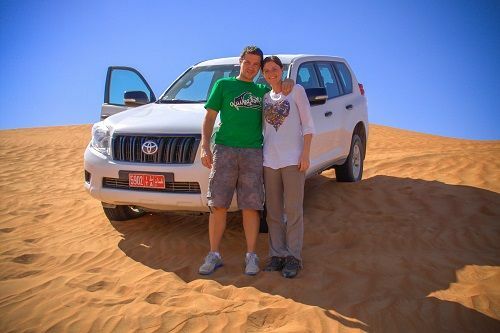 We rented our car in Oman and in UAE at Economy Car Rentals. Why not choosing both – Oman and UAE? Both countries are interesting so why not combining bot if you are already on Arab Peninsula. Did you know some countries can get a free Oman visa on arrival if you have a stamp of Dubai International Airport in your passport? These rules value for overland crossing of the border inside of the Dubai Emirate or for flying from Dubai airport to Oman. Check the list of countries here. Just to make the crossing easier, we would recommend you to print Arabic version of Oman Visa rules and list of the countries and take them with you. You can get these in Arab here: visa rules and list of countries. Well, Oman or UAE – we liked both, but I would be lying if saying that Oman did not steal our hearts a bit more than UAE. 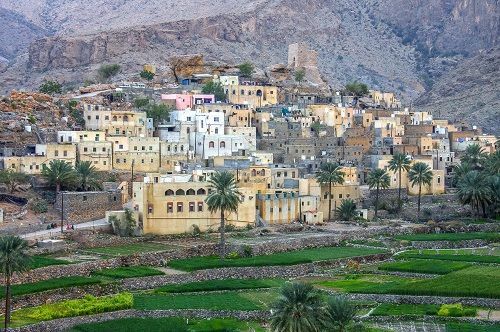 You can get more first-hand information about tourist attractions, coordinates, prices, people, self-drive tours and travel guides in separate blog posts – check »Oman travel« and UAE travel«.